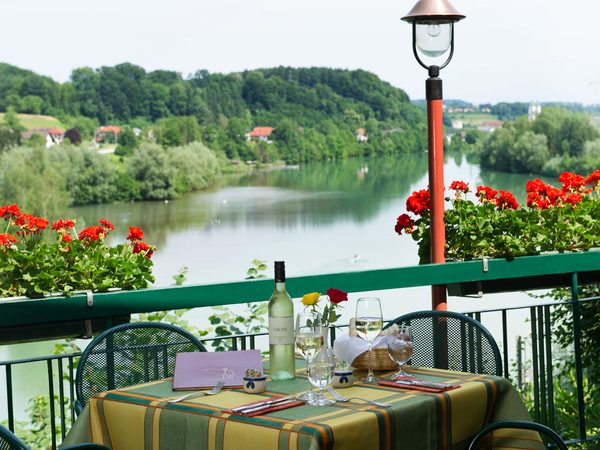 A haven of peace and tranquillity for body and soul - the Christkindlwirt Hotel is situated in a paradise of nature, the beautiful Romantic Town of Steyr near the national park. 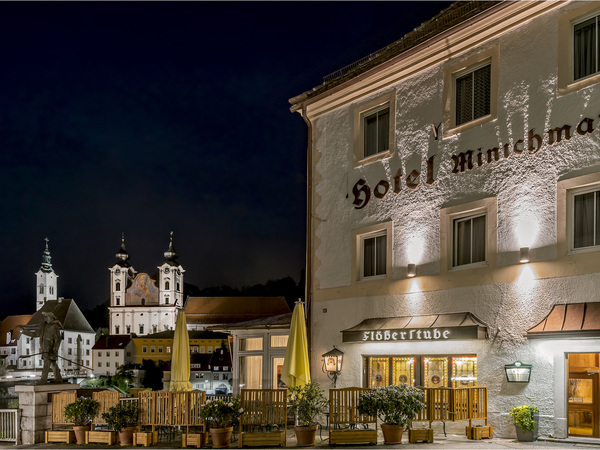 Located in the historic old town’s most beautiful square, directly at the confluence of the Enns and Steyr Rivers, our 4-star hotel offers a magnificent panoramic view of the town and its environs. 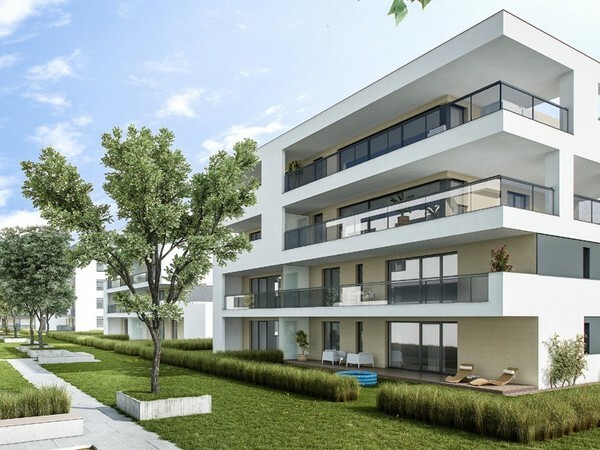 Idyllic stay by the reservoir! 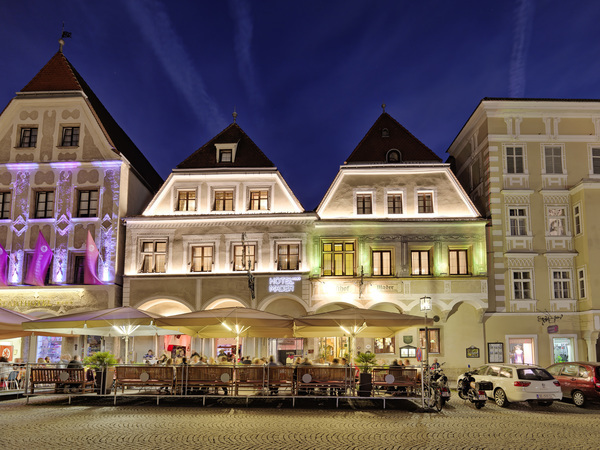 Our 4-star “Stadthotel Styria” is located in a historic building in Steyr’s medieval town centre.